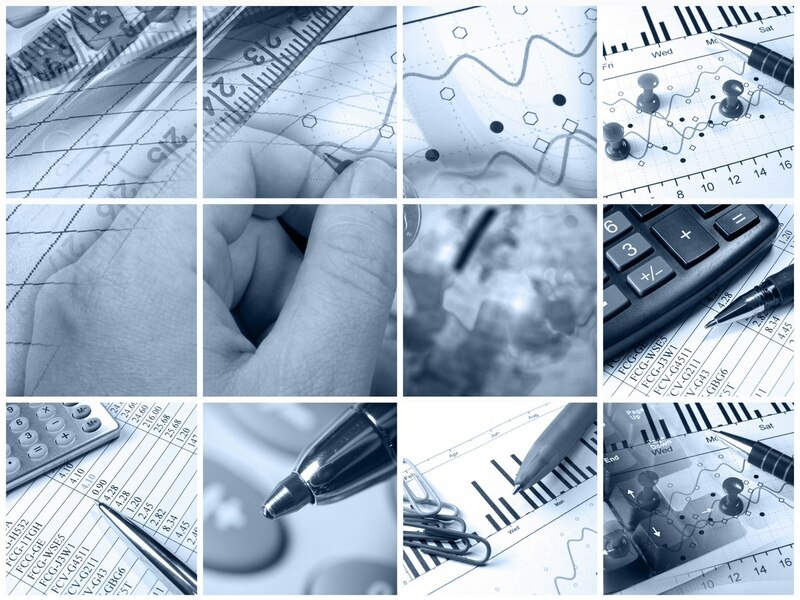 We offer assistance in the preparation, updating and verification of comparative analyses whose role is to justify that the conditions mean the level of prices and margins applied by related entities is comparable to the conditions in transactions occurring in comparable transactions concluded by unrelated entities. The obligation to prepare a comparability analysis concerns taxpayers who are required to draw up national tax documentation, whose revenues in the year preceding the tax year exceeded EUR 10,000,000. The analysis of comparability in accordance with statutory regulations should be prepared every 3 years. However, if there are significant changes in the taxpayer’s environment, changes in the industry in which the taxpayer operates, then such analysis should be updated before the end of this period.